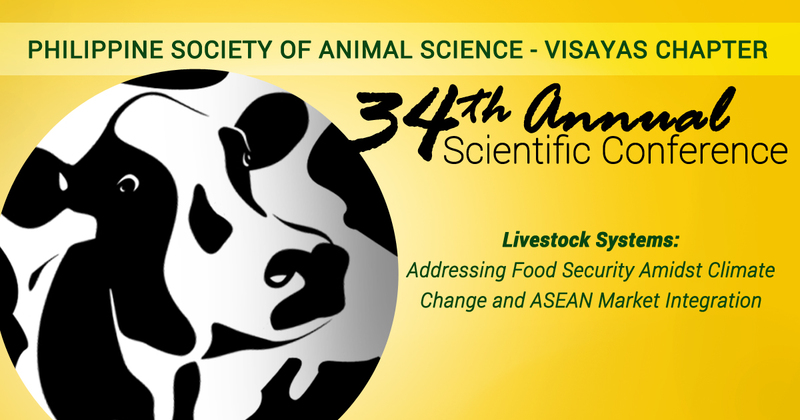 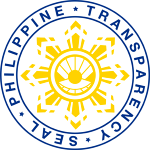 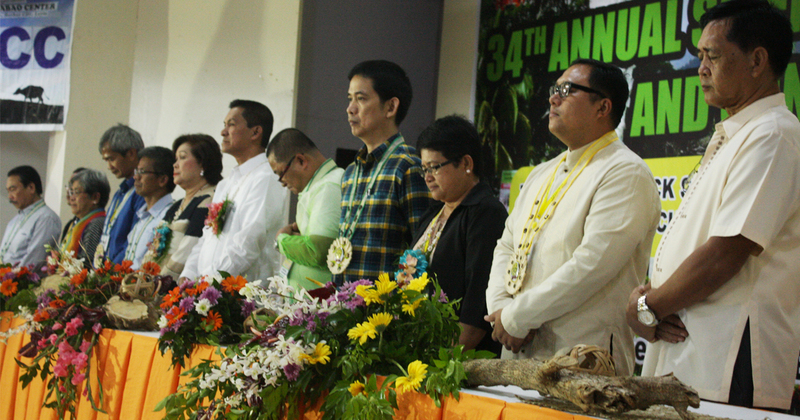 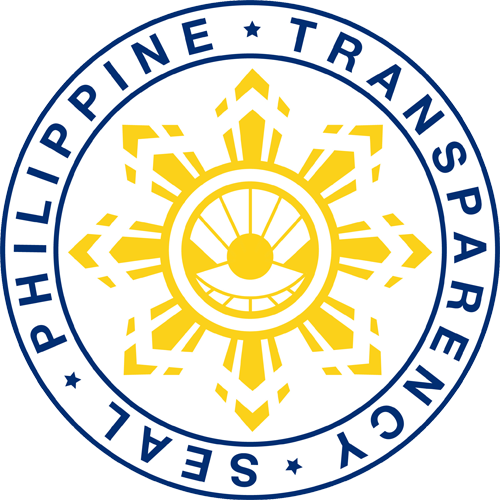 Some 62 delegates from different regions in the country gathered at the VSU Convention Center, July 13, for the 34th Annual Scientific Conference of the Philippine Society of Animal Science-Visayas Chapter (PSAS-VC). 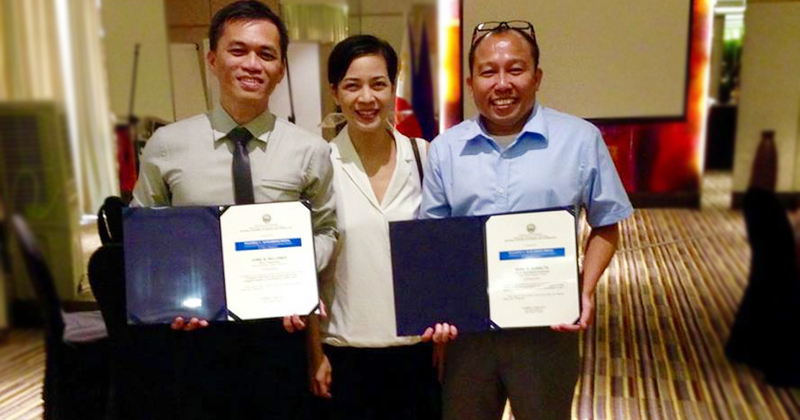 The National Academy of Science and Technology (NAST) grants the Eduardo A. Quisumbing Medal for 2016 Outstanding Research and Development Award for Basic Research to two VSU alumni. 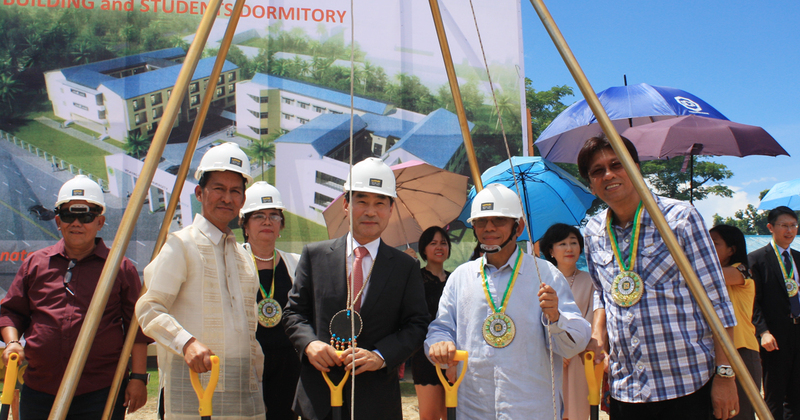 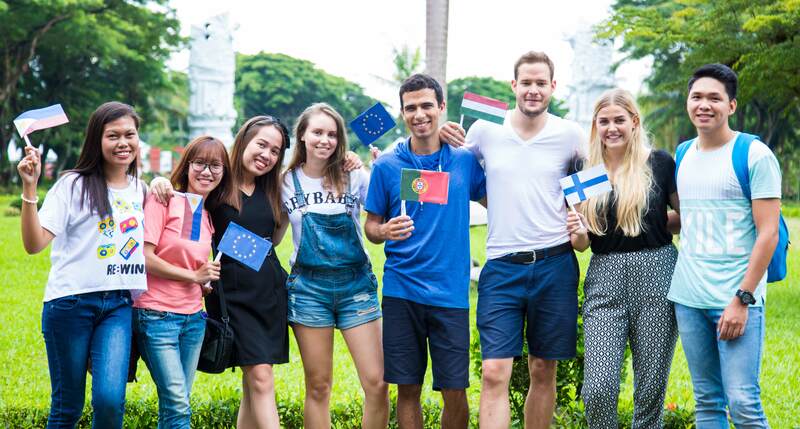 A groundbreaking ceremony marked the start of the construction of the two three-story buildings at the VSU Tolosa campus, June 17. 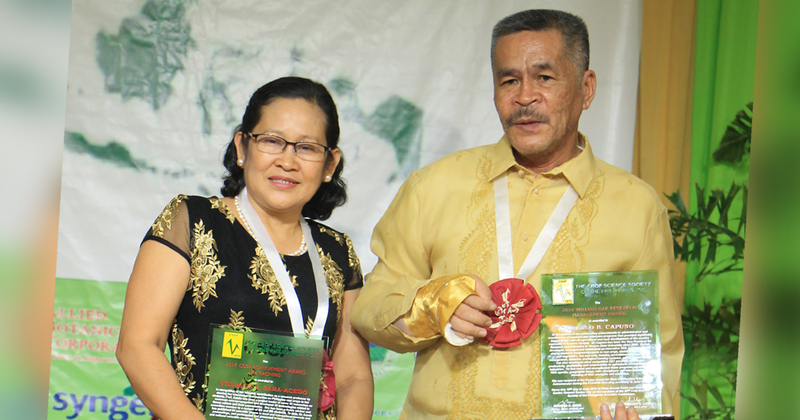 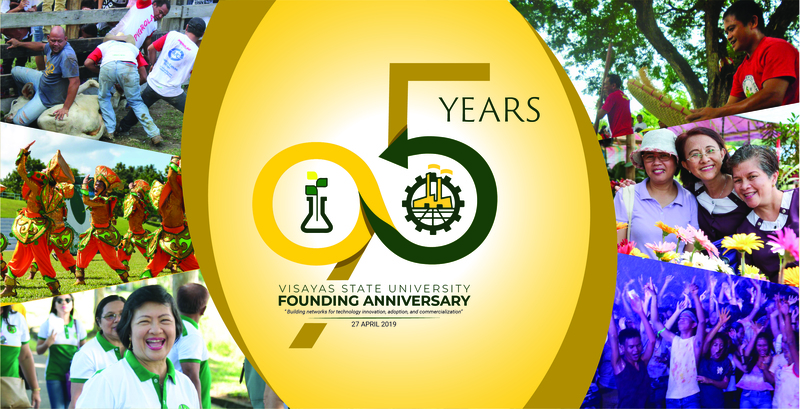 The Crop Science Society of the Philippines (CSSP) recognized two VSU researchers at the Awarding Ceremonies of the 46th CSSP conference, June 16, at the Phela Grande Convention Center, General Santos City. 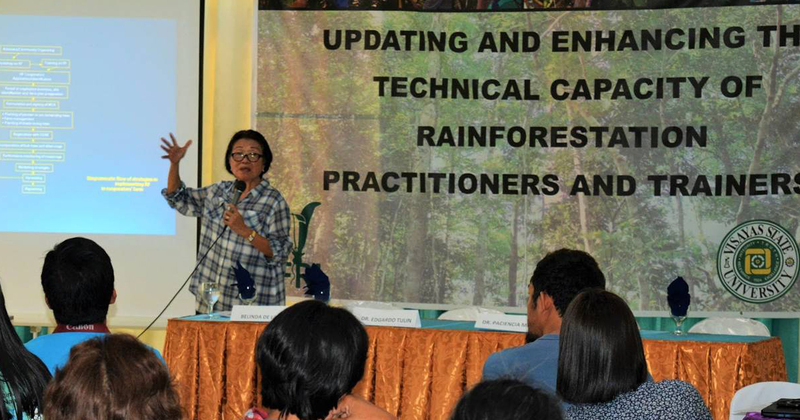 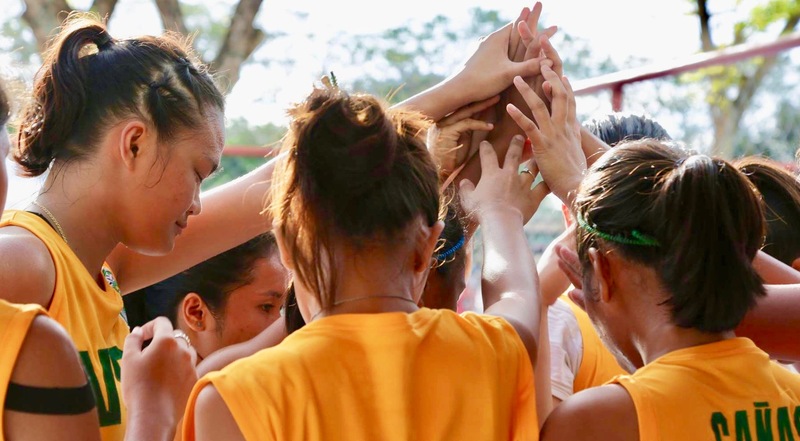 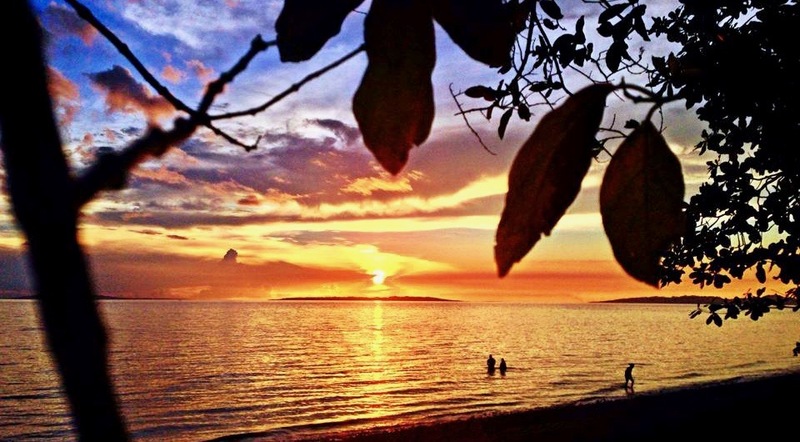 Rainforestation trainers and practitioners in the Visayas converged at VSU for a capacity-building convention organized by The Rain Forestation Restoration Initiative (RFRI), June 16-17, at the VSU Hostel. 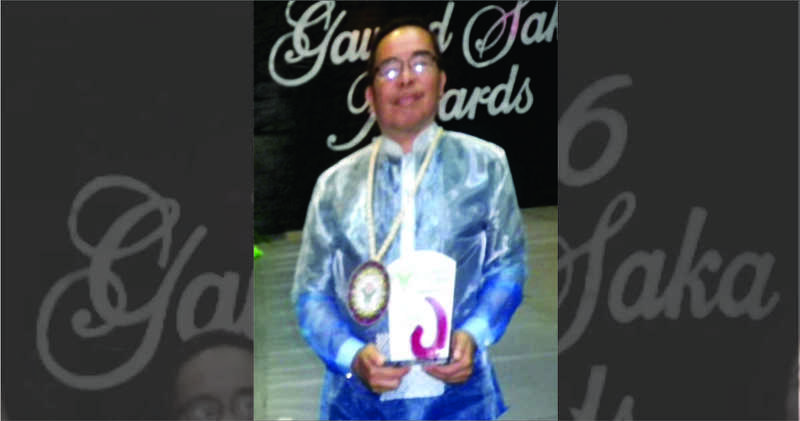 DA Region 8 awarded Dr. Salas as 2016’s most outstanding agricultural scientist in the Gawad Saka Awards at the Leyte Academic Center, Palo, Leyte on May 27, 2016.